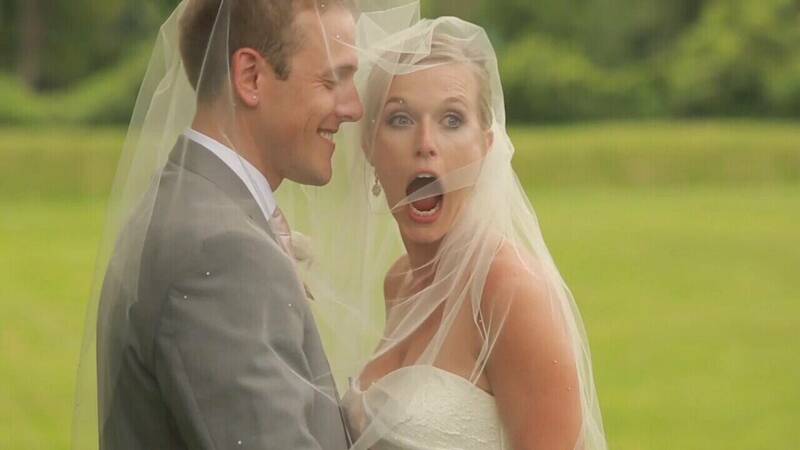 Loren and Morgan Snyder had a memorable wedding day last August. They didn't have a big budget, so they planned it on their own before bringing in a pro to be on site during their big day, and they're glad they did. "The day of the event, she had to be assertive and she executed wonderfully. There were times when people were like 'oh, she's being pushy.' In reality, she's making sure things are happening when it needs to happen - to make sure she's happy," said Loren and Morgan. "Hiring a wedding planner will really reduce your stress around your special day, but be sure to get your contract in writing and understand exactly what's going to be done and how much it's going to cost," said Angie Hicks, founder of Angie's List. Hicks says a good wedding planner will cost you anywhere from 500 dollars to several thousand, depending on their involvement. You want someone with solid experience who will stick to your budget and offer good communication. Your planner should provide some excellent insights - and maybe even discounts - on things like florists, photographers and venues. "Choose your venue first, not your date because the venue you love might not have the date available and that's what we dealt with," said Loren and Morgan. "If you can get to know any of your vendors, it's evident in their work that they know you because they know your personality, they capture that. They know your best friends, they know your family circle and it's just evident in the work that they do." And finally, Loren and Morgan recommend making a list of certain people you want photographed beyond the standard family shots, so you are sure to get the memories you'll want years down the road. Even with help from a professional planner, venues can still go out of business and photographers can get sick or show up late. Hicks says a wedding insurance policy is a good idea if you have invested thousands of dollars - just make sure you fully understand what's covered and what isn't.